In the World Day of Remembrance for Road Traffic Victims, from #emotionaldriving @EmotionalDrivin we join it with our effort to raise awareness in society for the benefit of Road Safety and to contribute to save lifes. About 1.3 million people die every year in a car accident in the world and 50 million are injured. Also, it represents the first cause of death in people from 15 to 24 years old and the second cause for people from 25 to 29 years old worldwide. Spain’s case is one of the most successful in the road safety area, as it is in the fifth position for its good road safety. Between 2005 and 2014 the number of mortal victims was reduced in a 65%, but there still a lot to do about it. 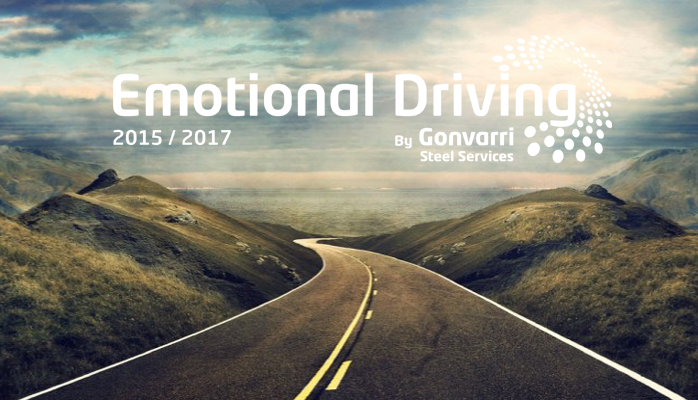 To know more about Emotional Driving project, click here. We also encourage you to check the social profiles in LinkedIn, Twitter and Facebook.